Welcome to today's Weekly Travelfeed roundup brought to you by @for91days. Africa is the place to be and I'm talking from my own experience (hello from Ghana). We picked three amazing posts, winning three reward prices! We're starting out with discovering over 2000 year old paintings in Namibia, then we're taking you Aurora hunting in Iceland, and then we're taking a standing against Big Oil, with a different kind of demonstration. After a developing break of our http://travelfeed.io dApp we're going to pick it up again and trying to improve it asap. Stay tuned! Thank you all for using our #travelfeed tag. Please note - we are still in search for one more curator to cover a day or two a week. If you are interested, please contact us on discord (kindly find a link at the bottom of the page). Now let’s get reading! A quick recap - For the weekly round-up, we feature the best 3 posts out of the ones previously featured in the daily topic curation posts in the past week. The rewards will go to the first three places as follows: 1st place - 3 STEEM, 2nd place - 2 STEEM and 3rd place - 1 STEEM. 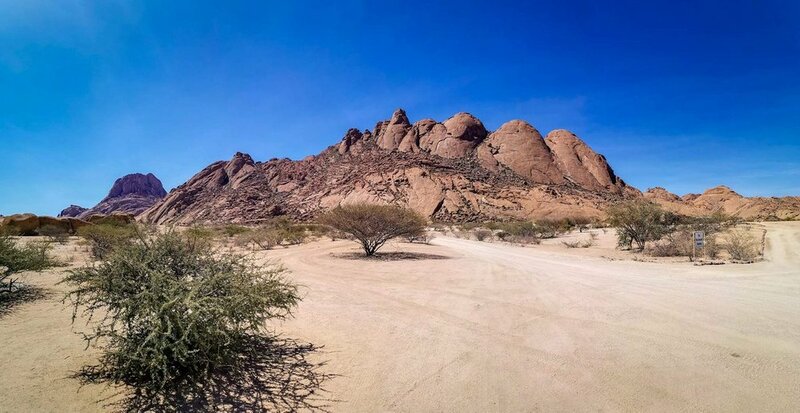 We found 2000+ year old paintings at the Spitzkoppe mountains Namibia - African Adventure. It was interesting the way they would make the different colour paints. For red they would use animal blood and mix it with some rock dust, for white they would mix in egg shells and yellow is made from egg yolk and leaves. Finally, we could feel the fulfillment. A high intensity aurora with a large surface area and stunning movements. A dozen or so minutes in the cold and frozen fingers were all worth it. 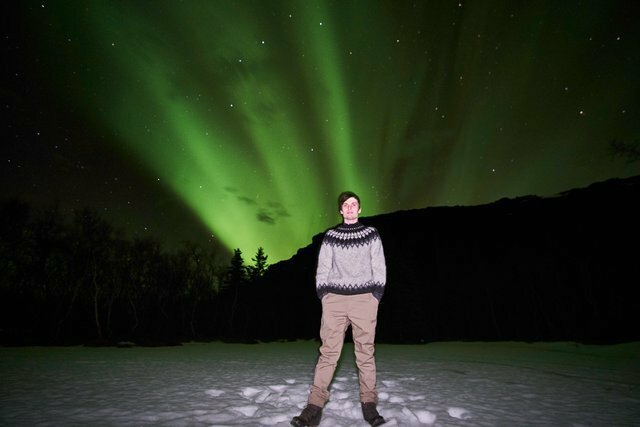 However, Aurora borealis is very addictive, and when the solar activity rate indicated a good chance for another show, we couldn't refrain from trying it one more time. There is a humming on the water, a low buzz that sounds like bees. 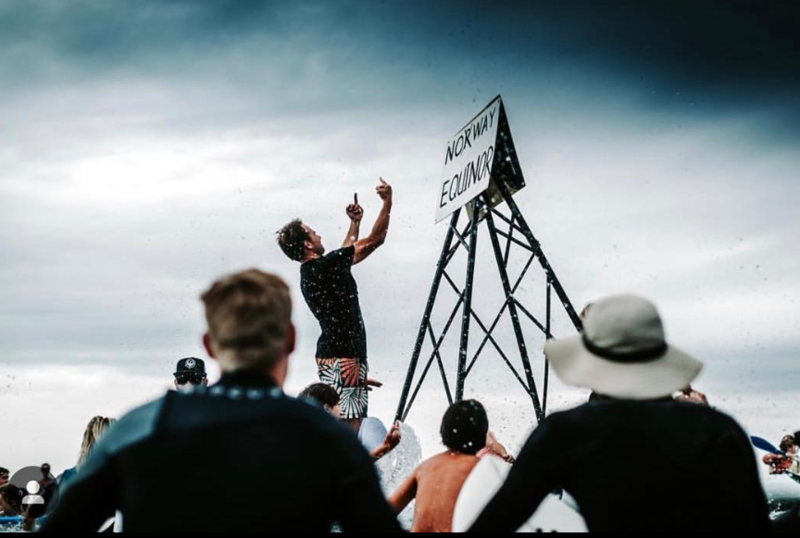 The thumping of boards begins to sound out like a drum across the ocean, and tens of hands begin to splash, picking it up in handfuls and throwing salty water skyward. It feels like a storm, or falling rain. I'm grinning.